Details 2013 BMW 328i XDrive Sedan Luxury Line. 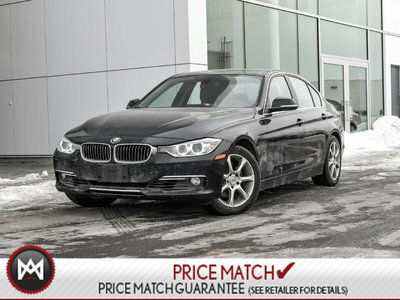 Elite BMW Automobile offers you BMW 328i XDrive Sedan Luxury Line 2013. Drop by our store or ask online for more information on that vehicle.